Congratulations Lawrence Primary School Students! 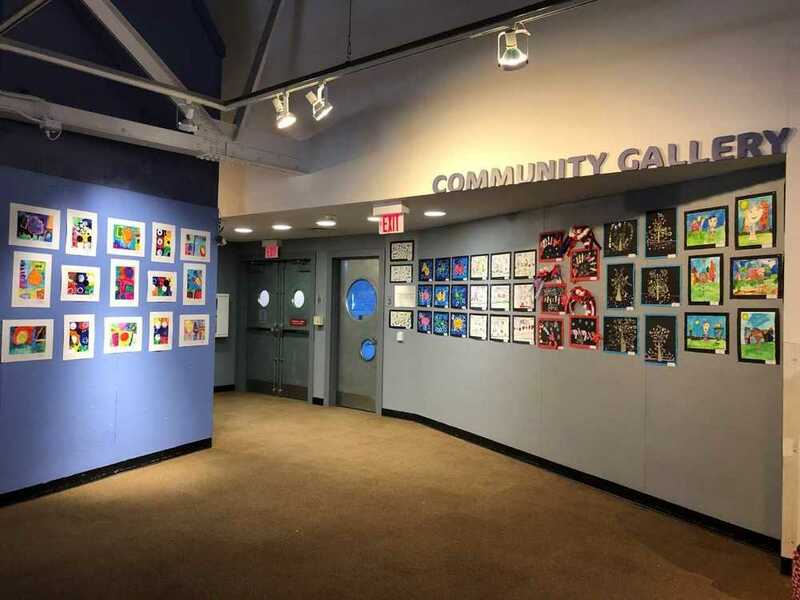 Your outstanding artwork is on display at the Long Island Children’s Museum from February 1st-Feb 27th. 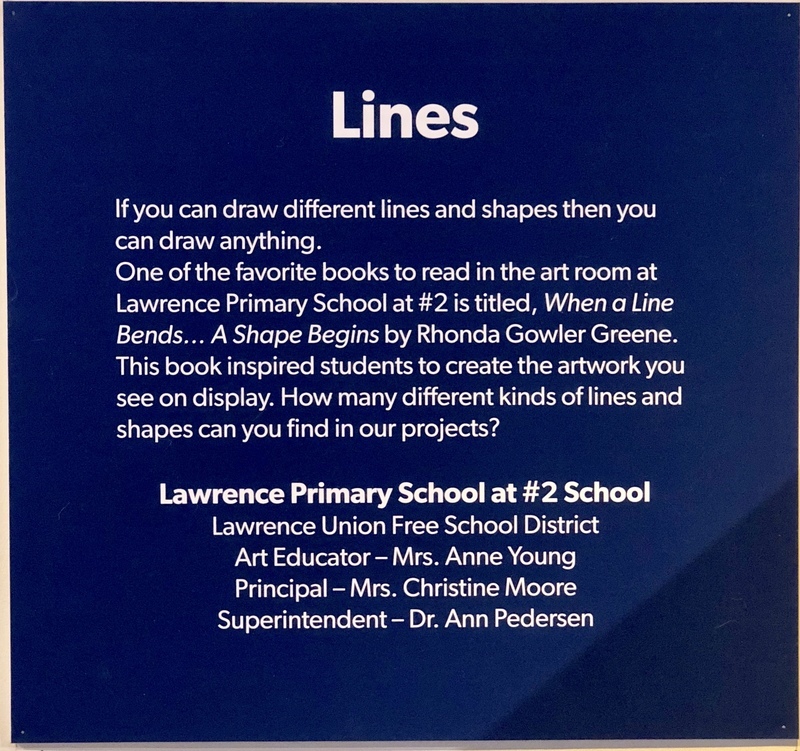 It is a great honor to be chosen to represent the Lawrence Primary School at #2. There will be many visitors who will have the opportunity to view and enjoy your artwork. The exhibit is located in the Community Gallery on the 2nd floor of the museum and it looks wonderful. I am so proud of you!